Dentures are used to replace lost or missing teeth and are either full dentures, which replace all of your original teeth, or partial, which are used as an alternative to a bridge to fill in for a missing tooth or teeth. Some very aesthetic results can be achieved today with the advancement of denture materials. 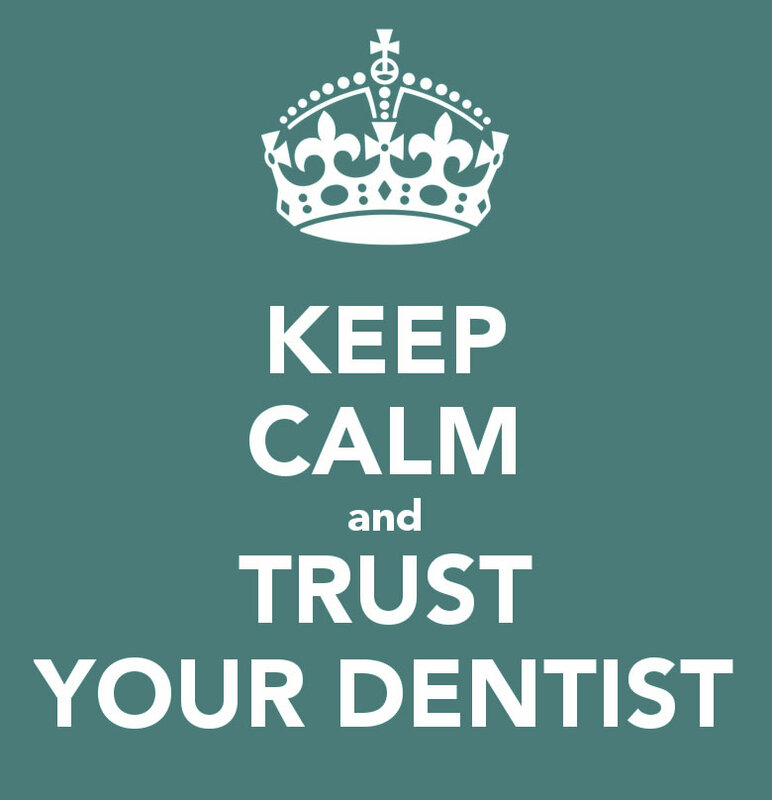 Our dentists can advise of their different merits for your individual needs. It is advisable even if you wear full dentures to have a full oral health check every 24 months. Only dentists or suitably qualified clinical technicians can provide dentures.